Sean got into CrossFit in the early years, competing on a team that took 13th place at the Games. Anxious to become part of building upon his story, he pursued coaching – interning under Justin Marcis (Windy City Strength & Conditioning). Within the next 7 years he opened, operated and sold his own facility to focus solely on being a strength coach. Completely intrigued with that essence, he finished his CCP courses and dove into Functional Diagnostic Nutrition. This understanding of the biochemical aspect, helped his clients achieve their health and performance goals at a whole new level. And takes his role as their coach as an opportunity to be a catalyst in some of the most significant change that can occur in someone’s life. 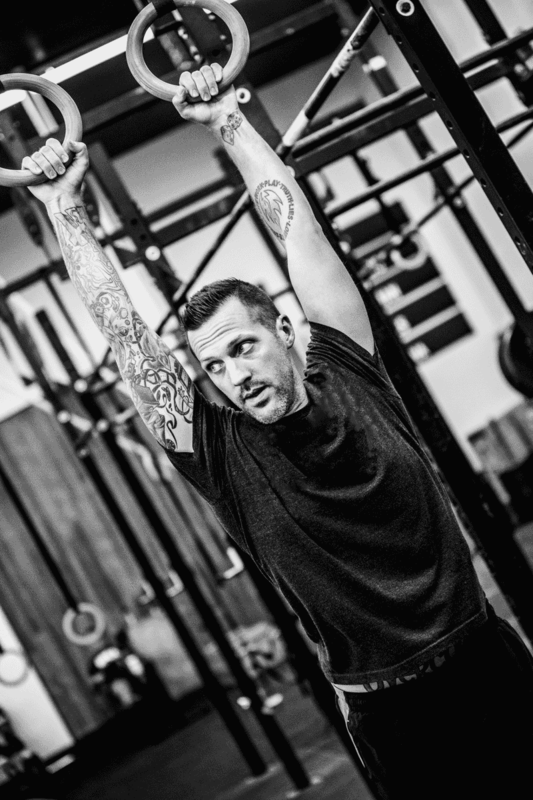 Outside of work, Sean pursues both skateboarding and olympic weightlifting recreationally. He is passionate about his wife Becky & his son Jace. Fill in the form below to start your consultation process with Sean McGovern!